For those of us with incredibly pale, blonde eyelashes, mascara is a necessity. Actually, even if you have dark lashes, odes have been written to the transformative powers of this beauty product. Mascara has the magical ability to make your eyes look whiter, wider, and more awake, all with a few fell swipes of a wand. And you can't talk about mascara without thinking about Maybelline. 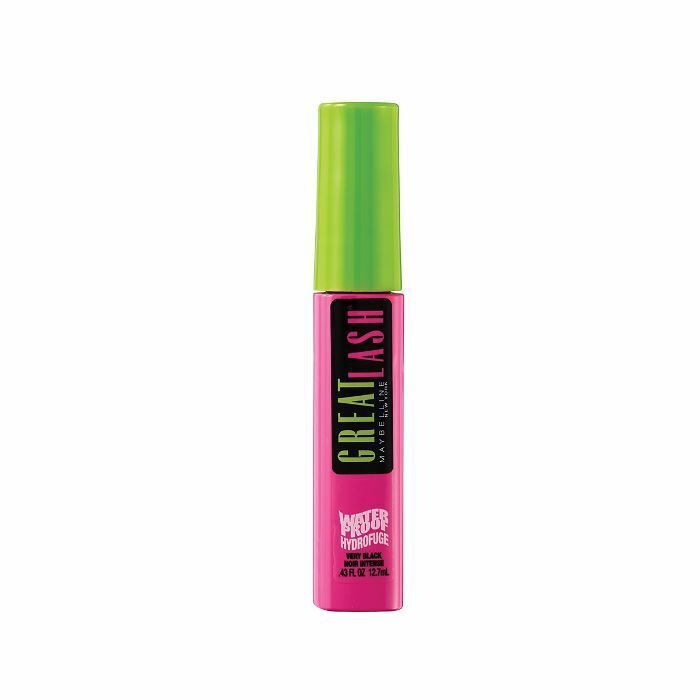 A bottle of its iconic pink and green Great Lash mascara is sold every two seconds. In fact, Maybelline actually brought mascara to the world when chemist Thomas Williams made Cake Mascara, inspired by his sister Mabel who put Vaseline and coal dust on her lashes to lift and tint them (hence the name Maybelline!). In addition to Great Lash, the brand also boasts some other stellar mascaras. From formulas for intense volume to fluttery lashes to falsie-like length, the brand offers a multitude of mascaras for every beauty look. We perused Ulta to find the best Maybelline mascaras. Find them below. 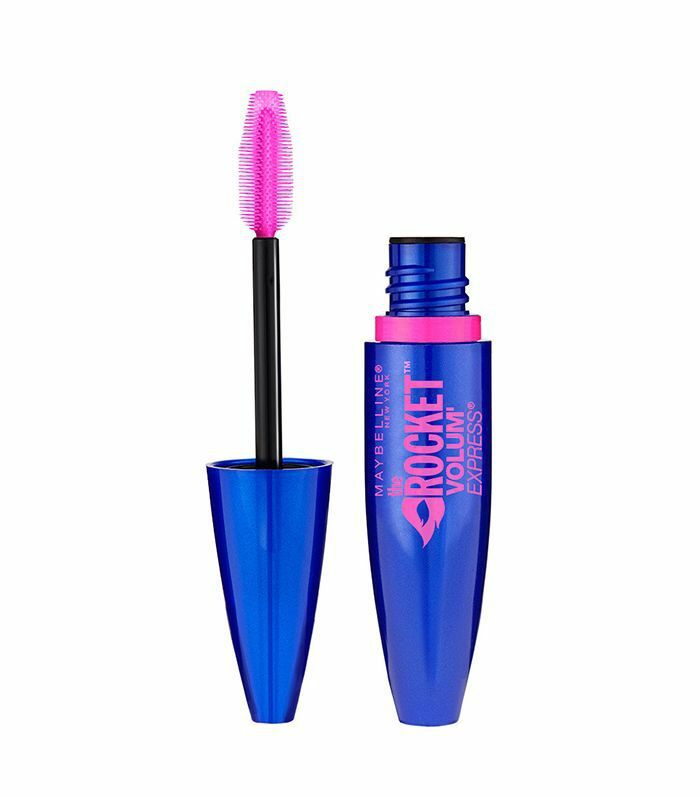 The fan-shaped brush of this mascara lifts and curls lashes like nobody's business—and the formula doesn't get clumpy. 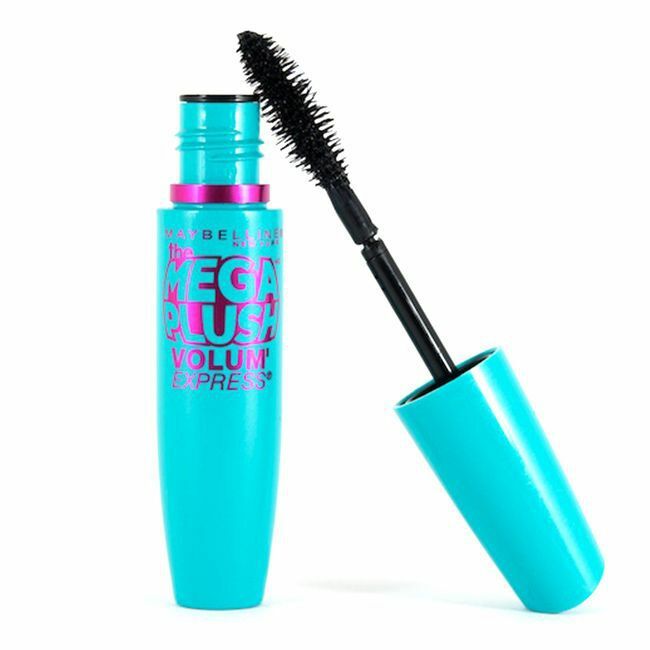 Some reviewers compare it to Benefit's Roller Lash. The iconic mascara comes in three different shades of black (brownish black, very black, and blackest black), plus dark blue. 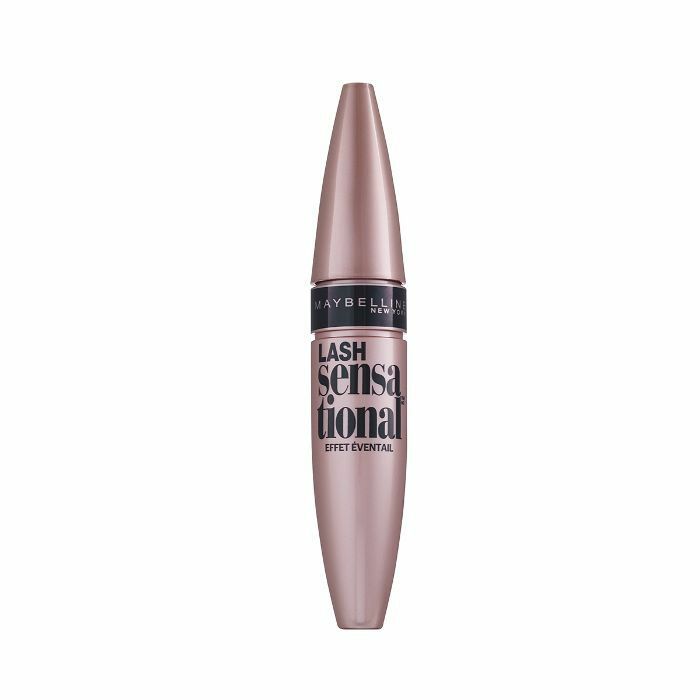 It gives lashes natural-looking volume and length, and it's hypoallergenic. 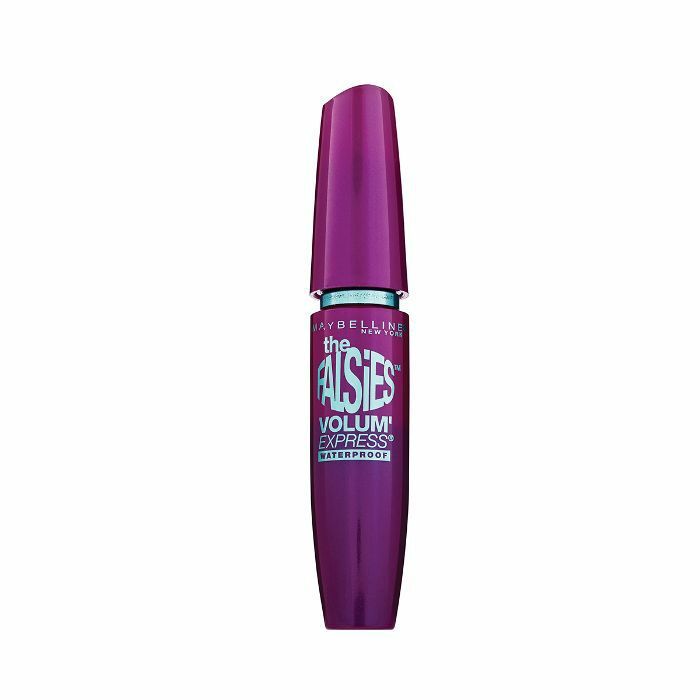 Over 1700 people have reviewed this mascara on Ulta, making it one of the brand's most-reviewed mascaras on the site. The keratin-fiber formula builds tons of volume on even the wimpiest lashes. 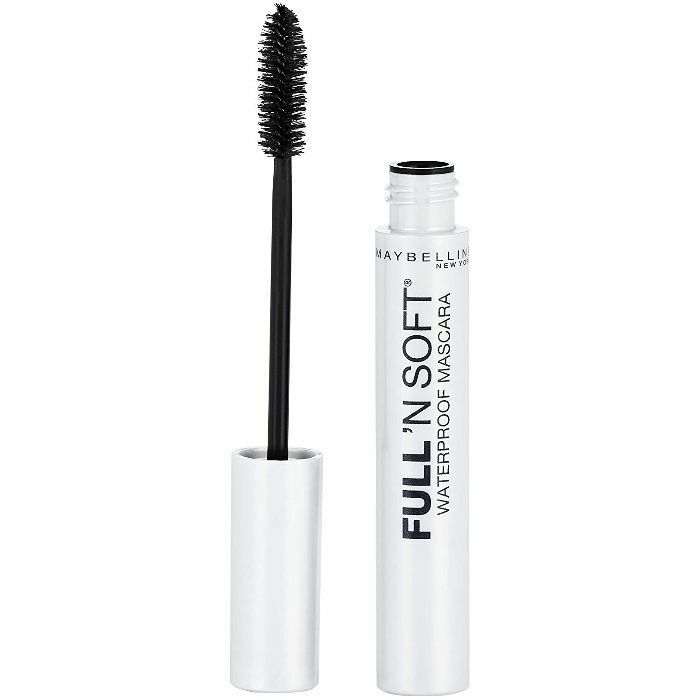 This blackest black mascara comes in both a regular and waterproof version. The brush and inky-black formula work together to make lashes look incredibly long and fluttery. It's also infused with vitamin B5, which gives lashes a sort of patent, wet shine. The fat brush on the wand of this mascara is packed with tons of bristles that grab every last lash and give insane volume. Reviewers report that it also doesn't clump or flake. 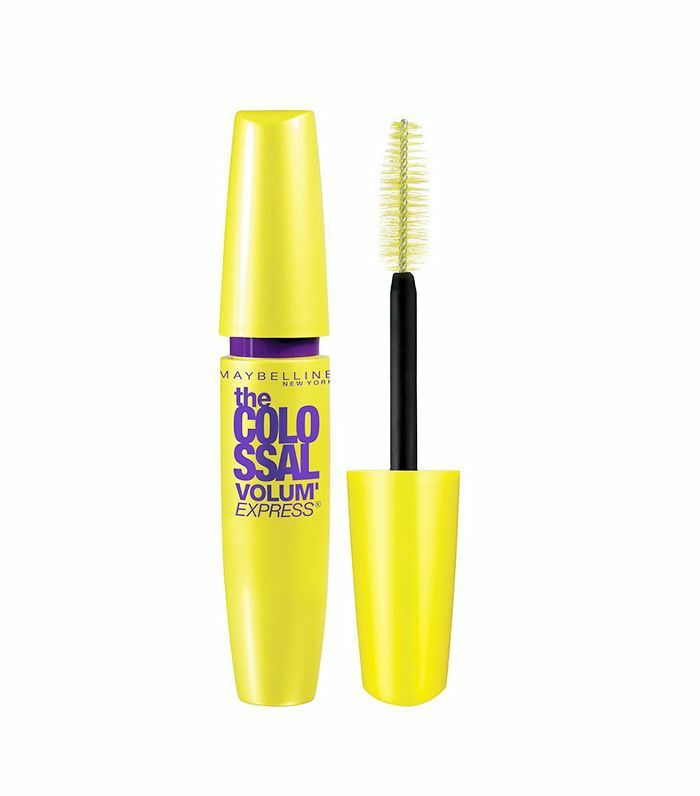 This mascara is another option if you are looking for tons of volume. Reviewers with short and thin lashes say that it manages to elongate and plump their lashes without clumping. What makes this mascara's formula different is that it doesn't contain as much hard wax as other formulas. Translation: Lashes will feel softer and less prickly. And it has over 1200 five-star reviews on Ulta. Reviewers turn to this mascara when they need a natural look. 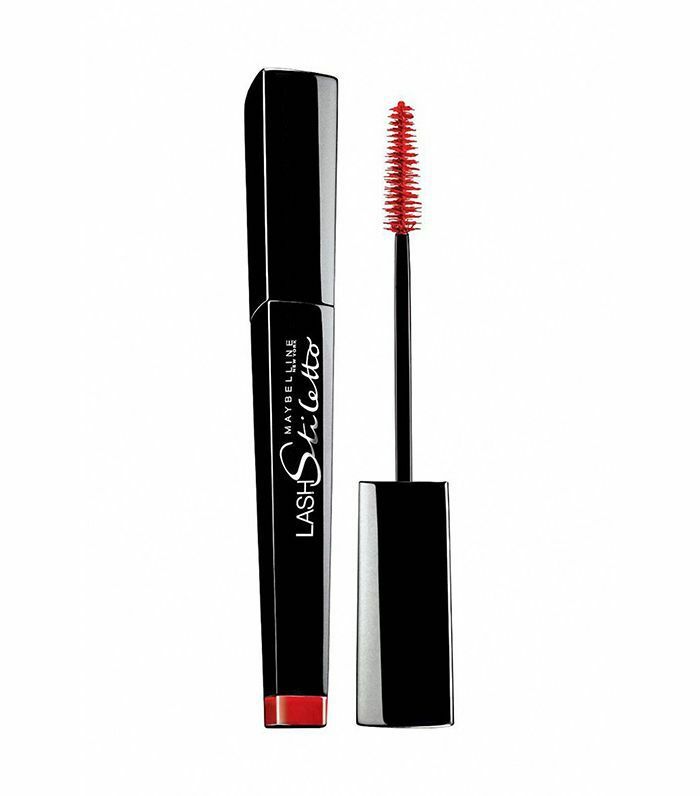 It applies easily and gives lashes a hint of color and length. It comes in both a waterproof and non-waterproof version. 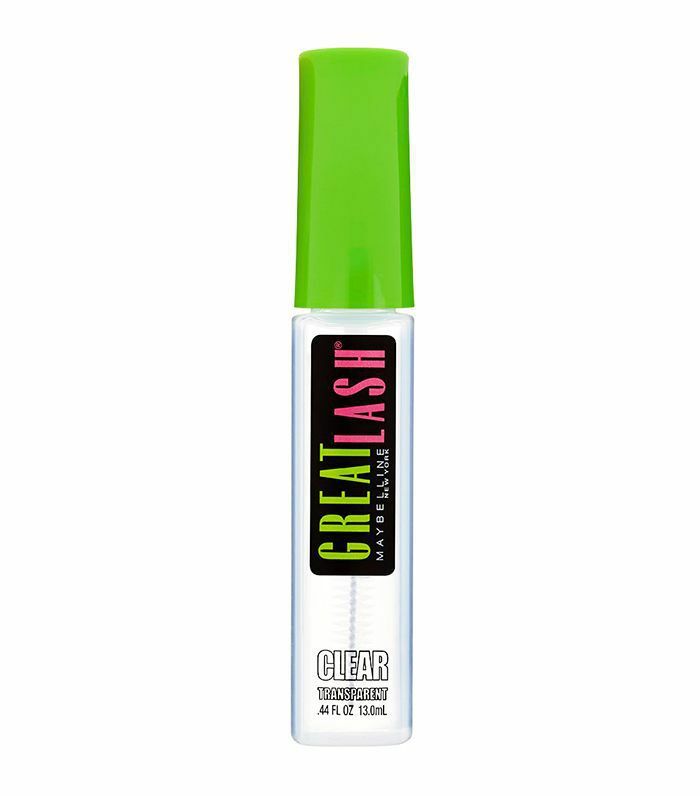 The clear version of Great Lash is a reviewer fave because it can be used on both brows and lashes. It helps add definition while still looking very natural. Next up, the best mascaras Byrdie editors tried this year.